LIVERPOOL legends The Zutons are reforming for a special one-off gig to commemorate their friend, Hollyoaks actor Kristian Ealey, who died last month. The "last ever show" will take place on Friday 30 September at Liverpool Guild of Students and will feature the original line Zutons up of Dave McCabe – vocals/guitar, Abi Harding – saxophone, Boyan Choudhary – guitar , Russell Pritchard – bass , Sean Payne – drums. 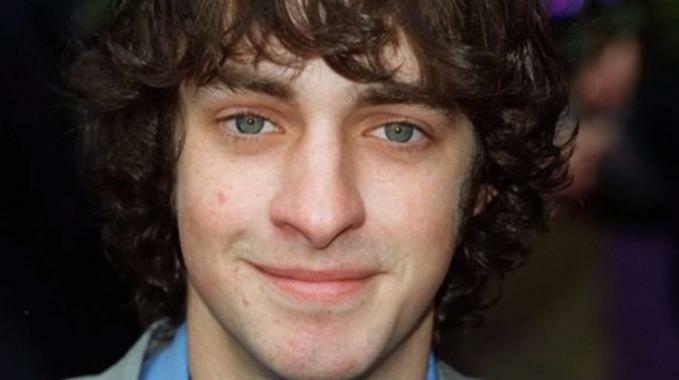 Ealey, 38, who died suddenly, was the star of television soaps Brookside and Hollyoaks where he played the character Matt Musgrove. He also appeared as Ringo Starr in the television biopic, In His Life: the John Lennon Story. But he also once played in the band Tramp Attack with McCabe and the two remained close friends when they split up and McCabe went on to form The Zutons. The Zutons scored two Top 10 hits with Why Won’t You Give Me Your Love? and Valerie which went on to become one of Amy Winehouse's biggest hits produced by Mark Ronson. Tired of Hanging Around (2006) and numerous Top 40 singles. Expect to hear classic tracks from this and their debut album, Who Killed… The Zutons? (2004) and third studio record You Can Do Anything (2008). On hiatus since 2009, The Zutons members have each continued their own impressive careers. Dave McCabe released an album under his solo moniker ‘Dave McCabe And The Ramifications’ in 2015, whilst bass player Russell Pritchard is a part of Noel Gallagher’s High Flying Birds. Joining The Zutons will be some "very special guests, who will be announced in due course. * ‘A Fundraiser in aid of Kristian Ealey – The Zutons’ – Friday 30 September at Liverpool Guild of Students. Tickets, £25 are available from the venue box office and ticketweb.co.uk.